 Every year, Two Fish Tech organises tech diving safari trips to exciting destinations throughout Indonesia and beyond. 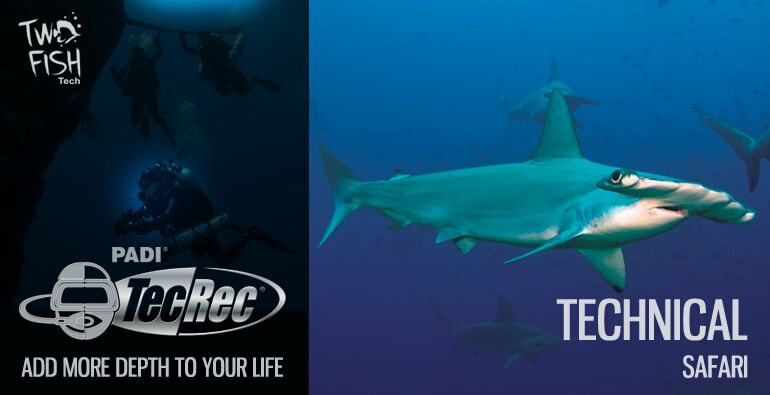 Geared at different experience levels, they offer the perfect opportunity to put skills from our TDI and PADI TecRec tech diving courses into practice or simply enjoy discovering deeper waters. Perfect for experienced technical divers who would like to disover unspoilt reefs in an area where technical diving is simply not possible during high season – plus a chance of spotting Hammerheads! Breathtaking topography with overhangs, new pinnacles and much more. South Lombok just keeps getting better and better every time we check out new dive sites. Our most recent foray took us to the Outer Sekotong reefs. Click here for an idea of what we found. Mola-mola, schooling trevallies, pompano, tuna, sea snakes and so much more! We are heading back between 17 and 21 March 2019 to take advantage of the calmer conditions of the low season and discover more. Plus we’ll be diving Belongas Bay, famous for its shark and mobula ray encounters. The trip will start on the quieter side on South Lombok in (inner) Sekotong where we have a shakedown day to get to know each other, before heading across to the Outer Reefs and Belongas Bay for the main event. Anyone looking for a bit of adrenaline and challenging, but beautiful technical dives is in the right place here. We are planning on 5 diving days, although this can be extended or shortened to suit. Following on from our successful 2018 trip to Truk Lagoon we simply can’t get enough and are going back! 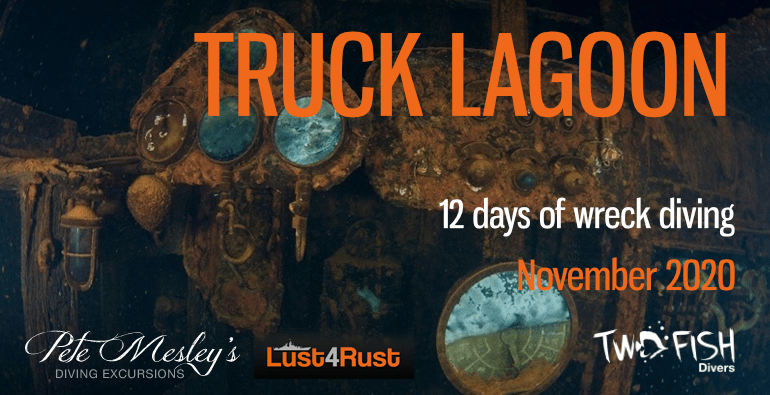 Once again, we are teaming up with Pete Mesley’s Lust4Rust excursions to head to Truk Lagoon during the second half of November 2020. Not one to be missed, the trip is open and suitable for all level of technical diver and even your recreational buddies. Divers will be divided into small groups to make sure everyone gets the most out of the trip. Having said that, we’re sure you would enjoy the trip even more if you can explore more of the wrecks.